M. JÜRGENSEN started in 1937 as a small engine repair factory in Flensburg, Schleswig-Holstein. In 1950, the company began producing centrifugally cast cylinder liners at its own foundry. This is still the core business of our industrial operations. 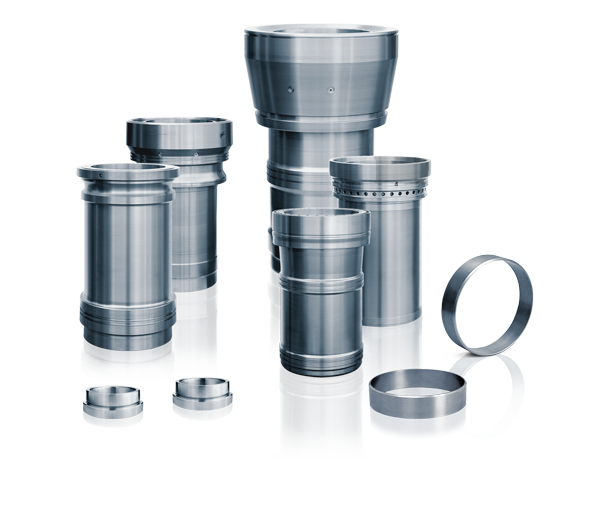 Over the decades, the casting process and subsequent machining have been continuously modernised. M. Jürgensen has become a worldwide leader as a component supplier to the diesel engine and compressor industry and is recognized internationally as a reliable partner. We would be pleased to answer your questions about centrifugal casting and the application spectrum for engine and machine components. Our customer support starts with the design phase, continued by prototypes which are followed by serial production. Finally, we stay in touch with our excellent after-sales service.